You are here: Home / Synthetic Alternatives / Is Aspartame a Safe Synthetic Sugar? Aspartame is one of the most commonly consumed synthetic sugars in the world – in fact, even if you are not big on sweeteners there is a good chance that you have consumed it within the last day or two in something you ate because it is present in many processed foods and soft drinks. That said, aspartame is possibly the most controversial synthetic sugar to ever hit the market, and yet it is approved by the FDA. Millions of people continue to take it around the world with no problem at all. So what is it that makes it notorious? In fact, if you look it up online the first articles you will see condemn it strongly. To understand why it gets a bad rap it is important to first understand what it is. 2 Is aspartame approved outside the US? 3 Which products contain aspartame? 4 How different is aspartame from sugar? 5 Can aspartame help with diabetes? 6 Are there natural alternatives to aspartame? Aspartame is a sweetener that is made out of 2 ingredients, aspartic acid and phenylalanine. Both of these occur naturally in the body. Aspartic acid is used in the body’s enzyme centers to help proteins stay soluble. Phenylalanine comes from some of the foods we eat and it is necessary for the creation of proteins and some brain chemicals. The controversy around aspartame stems from the fact that when the body processes it some of it is turned into methanol which as you may know is a toxic substance. Anti-aspartame activists claim that the methanol leads to all sorts of health problems but this is not true. Methanol is only dangerous if it is consumed in large amounts. Aspartame, however, produces very little methanol. In fact, the amount that is produced during the breakdown of aspartame is less than that which is found in fruits, juices and some vegetables. These negligible quantities do not have any side effects at all except for one group of people: those who suffer from phenylketonuria (PKU). This is however, a very rare disease. The resulting phenylalanine from aspartame can led to congenital heart disease, neurological diseases and other complications in babies, so mothers who suffer from phenylketonuria should not consume anything that contains aspartame. Is aspartame approved outside the US? You may be wondering if any other organizations other than the FDA have tested and approved aspartame. As a matter of fact it is approved by the following bodies: United Nations Food and Agriculture Organization, World Health Organization and the European Food Safety Authority. This last one tested more than 600 datasets as recently as 2013 and found that it is completely safe to consume. It is important to understand that one of the reasons why aspartame may be controversial is because it came to market at about the same time as two other sweeteners were banned: cyclamate and saccharin. Studies showed that when consumed in high amounts both these sweeteners cause cancer and other health problems in mice. Although aspartame is approved by all these organizations the Center for Science for Public Interests insists that it is not safe for consumption, citing many studies including one that was done by the Harvard School of Public Health. The next time that you pick up a product that is labeled “sugar-free” it may very well contain aspartame. Although there are many other synthetics sugars in the market aspartame happens to be one of the most common. You will find it in: diet soda, some ice creams, low calorie fruit juice, gum, yogurt as well as sugarless candy and gum. 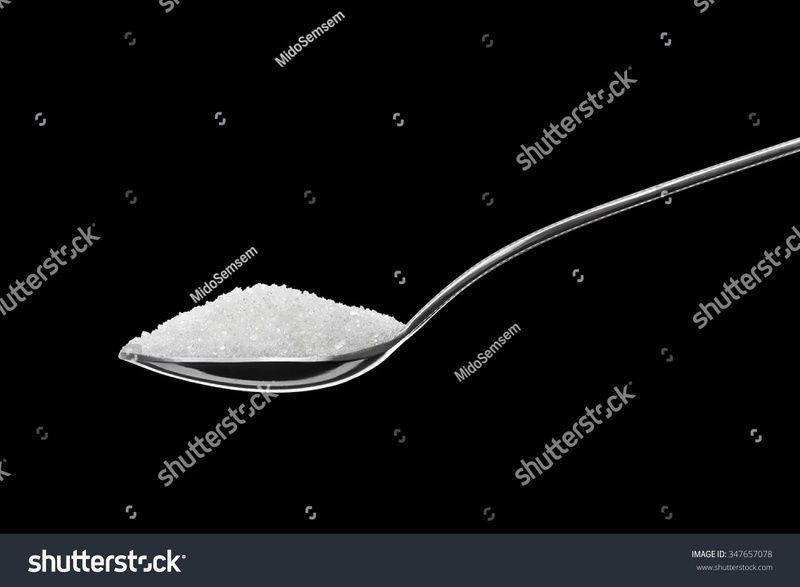 If you are interested in avoiding aspartame you can try other sweeteners but there is a very good chance that you will consume it in processed foods. You can however look out for it – on food labels it is known as phenylalanine. As a table artificial sweetener it is sold under the brands NutraSweet and Equal. How different is aspartame from sugar? The two could not be more different – although aspartame contains only 2 calories per teaspoon it is 200 times sweeter than sugar, which contains 16 calories per teaspoon. For those who are looking to lose weight it is an excellent option – you will still be able to enjoy sugary drinks while consuming far less sugar. It is however important to point out that there are other sweeteners in the market that contain no calories at all, so if weight loss is what you are really after you may want to look into them. Can aspartame help with diabetes? Most people, when diagnosed with diabetes, will change their diets, and one of the things they lose is sugar. It is true that you can replace it with aspartame but it doesn’t necessarily mean that it is the best synthetic sugar for you. The best thing to do is discuss sweeteners with your doctor – he will assess your condition and tell you which one is best for you. One common question is whether aspartame really can help with weight loss. The answer is both yes and no. If your weight gain is as a result of consuming too much sugar then aspartame will help you – cutting down on the number of calories that you consume will help with weight loss. If, however, your weight gain is not brought on by sugar but by eating other foods like junk aspartame will do little to help. Are there natural alternatives to aspartame? If sweetening your foods with a synthetic sugar doesn’t sound like a good idea you may be wondering whether there are natural sweeteners that you can try. As a matter of fact, there are several and they are easy to find. One of the best is raw honey. You can also try blackstrap molasses, agave nectar and maple syrup. Skepticism over aspartame has been around since it hit the market but what you need to keep in mind is that there hasn’t been any solid science to back these doubts. It continues to work as an everyday sweetener for many people around the world and they do not suffer any side effects. It is quite likely that you will enjoy it too. If you are looking to take aspartame for weight loss it will only work if your weight loss is sugar related to start with. Also, since aspartame contains some calories you may want to look around because there are several other safe synthetic sugars that are safe and calorie-free.